King Arthur Flour is looking for your best and most delicious FRUIT DUMPLINGS. Be sure and make them from scratch- no cake mixes or prepared frostings allowed. Creativity is strongly encouraged so get baking with King Arthur Flour and you could be the blue ribbon winner! Open to any individual who is a resident of Clarke County or one of the five adjoining counties; one entry person. This is an adult competition (ages 20 and up). 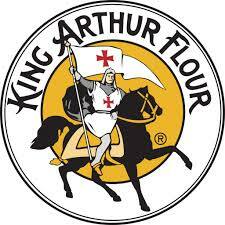 Entrant must bring the empty bag of King Arthur Flour or submit a UPC label from the flour bag when he/she brings the prepared entry to the contest at the fair. Directions for preparing the recipe must be clear; measurements should be in level cups, tablespoons, teaspoons or fractions thereof; also include pan size, cooking temperature, number of servings and any other pertinent information. Type or legibly write recipe on an 8 1/2 x 11 sheet of paper with name, address, daytime and evening phone number, email address if available, on the back. Entries must be legible and include a phone number or they will be disqualified. 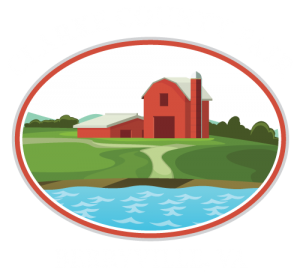 Recipes will become property of the Clarke County Fair and King Arthur Flour, which reserves the right to edit, adapt, copyright, publish and use for publicity, promotion or advertising without compensation. Red Star Yeast must be used and listed in the recipe. You must include the empty yeast package with your entry. Recipe listing the ingredients, preparation, instructions and recipe author name must be included with the entry, printed on one side of the page. Include name, address and phone number on the back side of the page. King Arthur Flour is looking for your best and most delicious GINGERBREAD COOKIES. Be sure and make them from scratch- no cake mixes or prepared frostings allowed. Creativity is strongly encouraged so get baking with King Arthur Flour and you could be the blue ribbon winner! This is an youth competition (ages 14-19). Open to youth ages 13 and under who are residents of Clarke County or one of the five adjoining counties. One entry per person. Entries that need refrigeration will not be accepted (for example cream cheese frosting). All entries must be submitted in a sealed, clear disposable container. Exhibits will consist of (3) individual brownies. 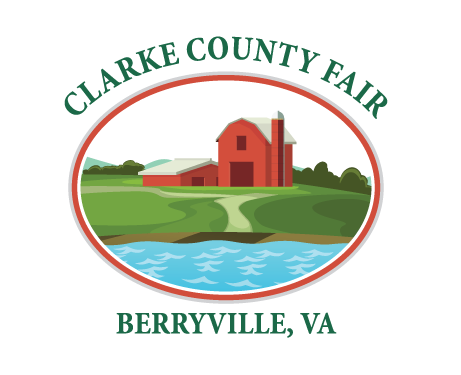 The Clarke County fair has been around for 65 years and doesn’t plan on slowing down any time soon. Filled with community, family legacies, animal shows, and some great barbecue chicken, you won’t want to miss being a part of the great things our fair has to offer.